Rush Cycle La Jolla, CA! 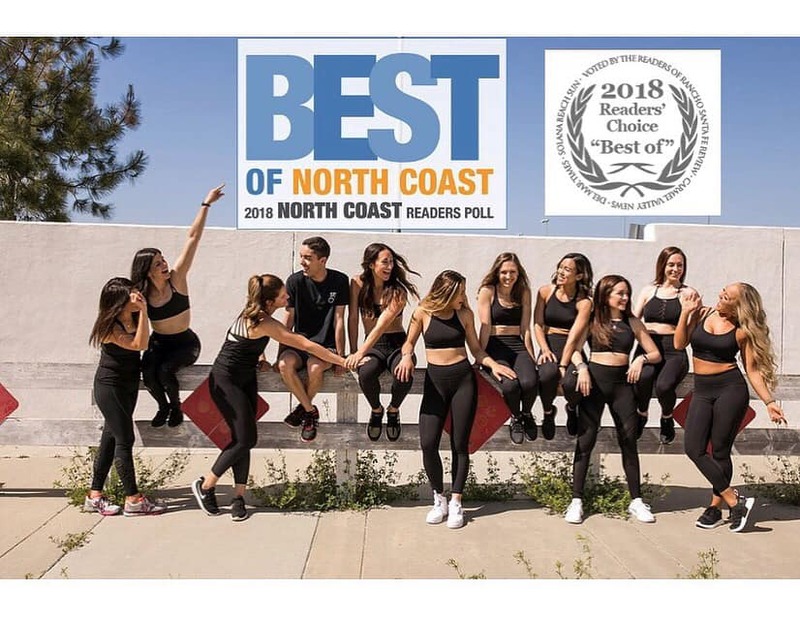 Congratulations to our entire La Jolla team — our ambitious owners, inspiring instructors, dedicated staff, and growing community — on this prestigious award. Your hard work and passion has absolutely paid off! Another sparking example of a Rush location that is absolutely crushing it. 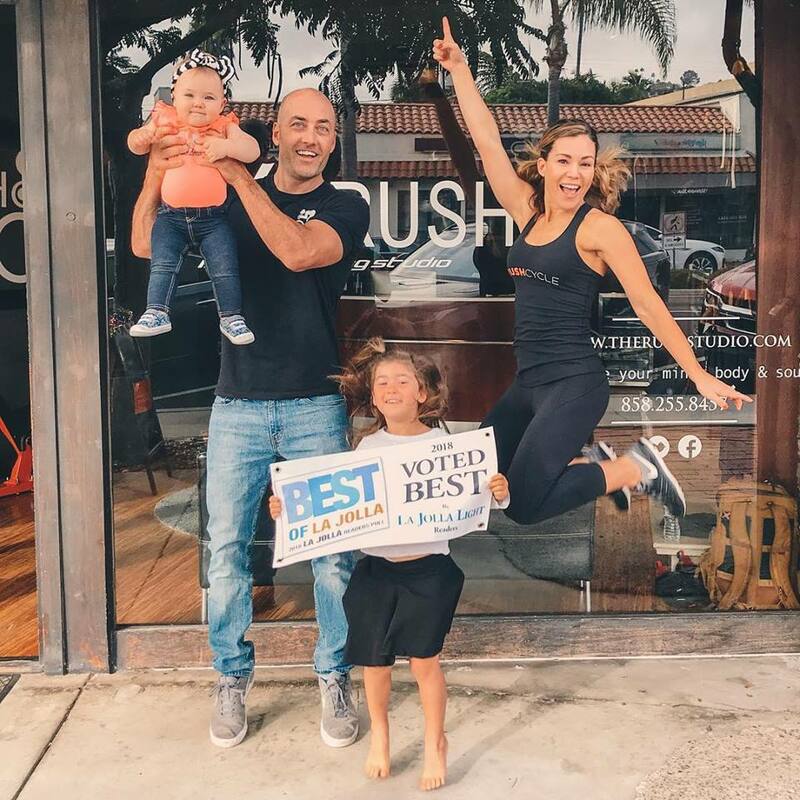 Camino Del Sur went Silver in Best of North County for boutique fitness studios. If you live in this area (or have visited) you know the competition in this category is fierce, and a testament to the stellar team there. These victories aren’t a coincidence or good luck — they’re what happens when you combine a proven formula with passion, dedication and electric energy! Becoming a part of this awesome community means not only growing, but thriving. Thank you to both Rush Cycle La Jolla and Camino Del Sur for showing us what’s possible!